Ash Crown Cut Feelwood Avellana. New natural and warm tone. Crown cut shows us the first bundles from a log because it is sliced over the heart. That produces the so-called cathedral structure, so much sought after in crown cut bundles and that raises its natural essence.Ash veneers is mainly used for fine furniture components and for high quality interior decorations. 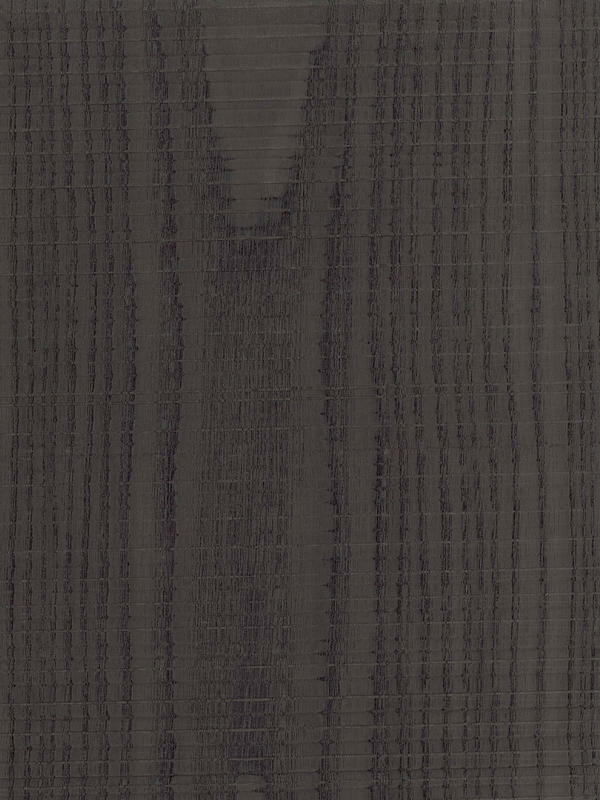 Feelwood involves a specific proccess, is known as rough cut and due to its effect brings a new texture in two senses, as a sense of touch and also visual. 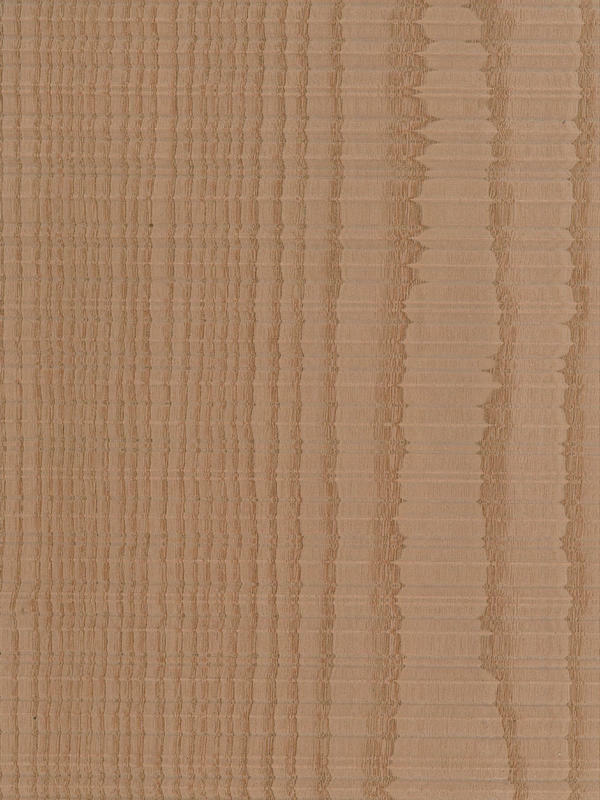 This increase even more the huge versatility at any application that this veneer can achieve. Ash Crown Cut Feelwood Horizontal Avellana is also a dyed veneer. This procedure allows to eliminate hue variations when is used veneers from differents logs. As a result is achieved a veneer with tone, brightness and saturation homogeneous in all the sheet. The result of all this complex processes is a very decorative veneer, due to its new natural tone and texture. This turns it on a very home-loving and quite warm sensation to suit at every space.